A look ahead to the World Cup last 16 action.. how will the likes of France, England, Belgium and Brazil fare? SO after 15 days of football and 48 matches, the World Cup has halved in size from 32 to 16. But this is where the business end of the action begins. There has already been tons of drama courtesy of Germany’s shock exit (Who saw that one coming? 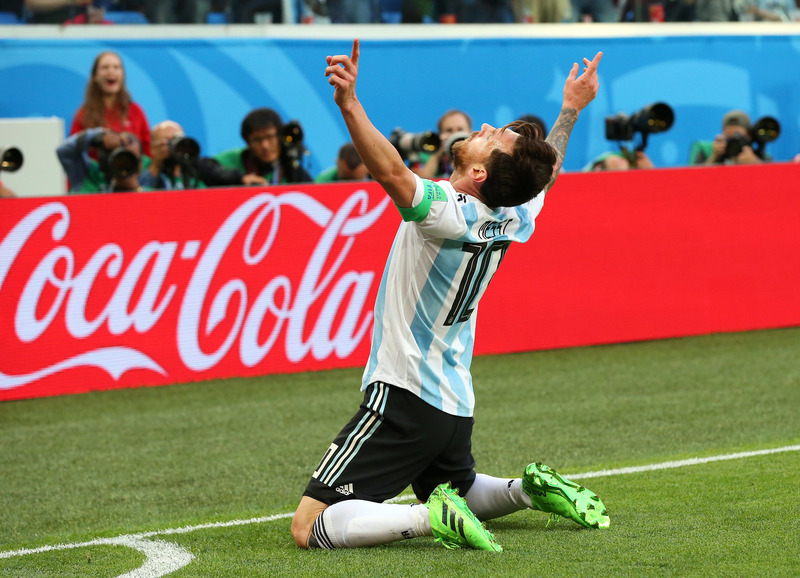 ), Argentina’s lucky escape and countless VAR decisions, giving talking points to even the most anodyne of matches. Yet there is nothing more dramatic than knockout World Cup football. It’s where heroes and villains are cast in stone and legends are forged and it all begins with a belter tomorrow afternoon. THE last-16 opens with a meeting between two heavyweights who have underwhelmed so far in Russia. It needed that late winner from Marcos Rojo against Nigeria just to ensure Argentina’s passage even to this stage. But they have looked old, disjointed and far too reliant on Lionel Messi. The lucky thing is he’s not a bad player to pin your hopes on! France topped Group C but two single-goal wins and a bore draw with Denmark have not been inspiring watches. Les Bleus boast enormous attacking potential with Kylian Mbappe, Antoine Griezmann and Ousmane Dembele, but somehow it has not happened for them. The feeling persists that coach Didier Deschamps almost has too many players to choose from, and can’t find the best team. Yet the thought remains – what if it all clicks? Verdict: France to just have the edge – 2-1. A battle between two teams who know what it takes to win, if perhaps not a game for those wanting goals and entertainment. Uruguay eased themselves in versus Egypt and Saudi Arabia before hitting their straps against the hosts. Star strikers Luis Suarez and Edinson Cavani have both scored, but perhaps more significantly, with Atletico Madrid pair Diego Godin and Jose Maria Gimenez at the heart of the defence, they are yet to concede. Despite having a side of talented players, Portugal have again resorted to the conservatism and tactical approach that won them Euro 2016, if not a host of admirers. Cristiano Ronaldo carries virtually all of their attacking threat, and the rest of the players look to him for inspiration. His hat-trick against Spain showed he can produce in the big games and he may need something special to unlock the Godin-Gimenez axis. Verdict: Penalties all the way – 1-1. And Portugal to win the shoot-out. This is obviously where the tournament organisers expected Russia to be playing in the second round as the match takes place at Moscow’s Luzhniki Stadium. The goals flowed in the first two games before they hit a stumbling block in the 3-0 defeat to Uruguay. That suggested there is a significant gap the hosts have to bridge to the better nations. They will need all of the 78,000 fans on their side and a special performance to make a first quarter-final for 52 years. Spain have avoided the group stage catastrophe that befell them four years ago, but there have been problems. 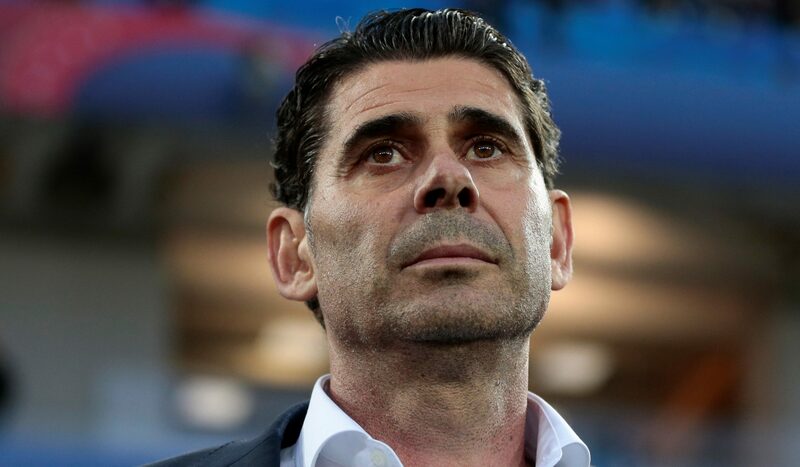 Fernando Hierro has done his best to steady the ship after taking over from Julen Lopetegui on the eve of the tournament. But five goals conceded in three games shows vulnerability at the back with centre-half pairing Sergio Ramos and Gerard Pique creaking at the seams and David De Gea nowhere near the goalkeeper we see every week at Manchester United. But we know they have class players throughout the team and if Isco and Diego Costa fire, they can still have a big say in the outcome of the World Cup. Verdict: Spain to quieten the crowd and end Russian hopes – 2-0. THOSE of a certain age will remember Davor Suker chipping Peter Schmeichel as Croatia beat Denmark at Euro ’96 in their only previous tournament meeting. Now it is an unlikely last-16 tie at the World Cup. Croatia’s dismantling of a sorry Argentina showed they are a team to be reckoned with and defeat at this stage would be a big let-down. Despite a population of only four million, a playing pool from Real Madrid, Barcelona, Atletico Madrid, Juventus, Inter Milan and Liverpool is mightily impressive, led by captain and midfield string-puller Luka Modric. For the fourth time in their five World Cups, Denmark are through to the knockout stages, which is a fine effort. But the class of 2018 don’t quite share the same dynamite as previous versions. 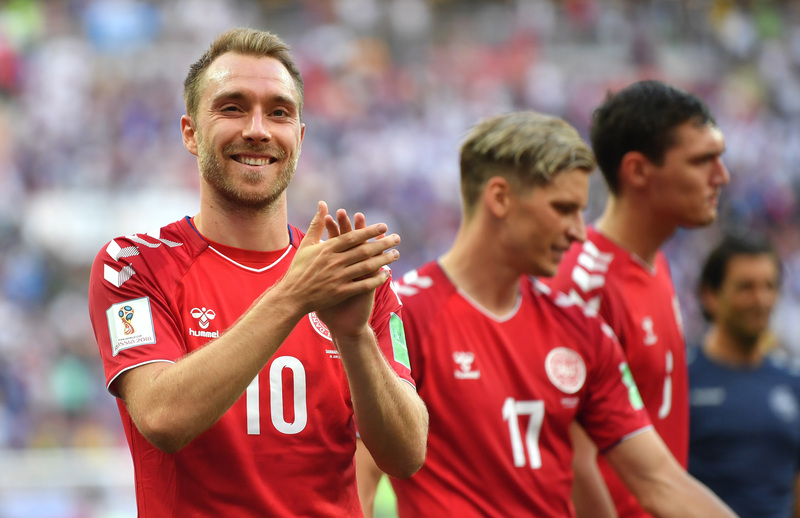 There is a Schmeichel in goal – Kasper, and Christian Eriksen offers that touch of class, but this group of Danes are more likely to prosper through organisation and determination than any form of inspiration. Verdict: Croatia will eventually find a way past the stubborn Danes – 1-0. OH, Mexico what have you done? 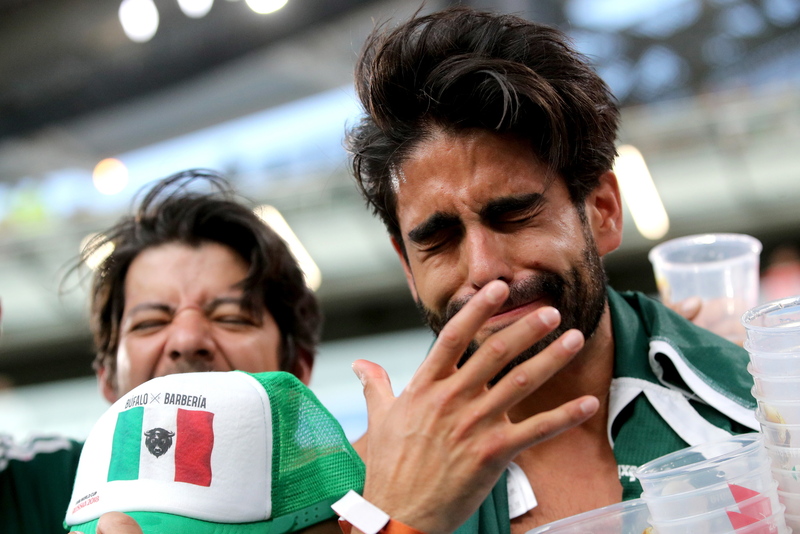 After impressing so much with their opening win over Germany, everything was set up for the Mexicans to go on and win Group F. A point against Sweden would have sufficed, but their heavy defeat saw them slip to second, with help from South Korea’s win over the defending Champions. It all means a last-16 clash with Brazil and not Switzerland. If any country has a psychological barrier to overcome, it’s Mexico. They have lost at this stage in each of the last six World Cups and have lost momentum at exactly the wrong time. Brazil have done OK in the groups without setting the tournament alight. Neymar has been desperately searching for form but he will be better for his three group games. Comparisons with 1970 or even the 2002 Ronaldo-led version can wait, but the South Americans will expect to advance to the business end. The remarkable thing is that after three games, no striker has yet scored a goal for the Brazilians at a World Cup. Surely Gabriel Jesus or Roberto Firmino must put that right soon. Verdict: Brazil to hit their stride and make it more of the same woe for Mexico – 3-1. SO Belgium’s reward for beating ‘England B’ is a match with Japan. After three strong wins in the group and using all their players, the Red Devils will be extremely confident of reaching a third straight major quarter-final. That is the least they should be doing with this group of players, though. Expect all the big guns to be back for this one after resting against England and Romelu Lukaku will want to resume his battle with Harry Kane for the tournament’s Golden Boot. It has been a case of play your cards right for Japan to reach this stage. They benefited from a very early sending off to beat Colombia in their first game and then advanced ahead of Senegal on the basis of picking up fewer yellow cards with goal difference and goals scored both level. 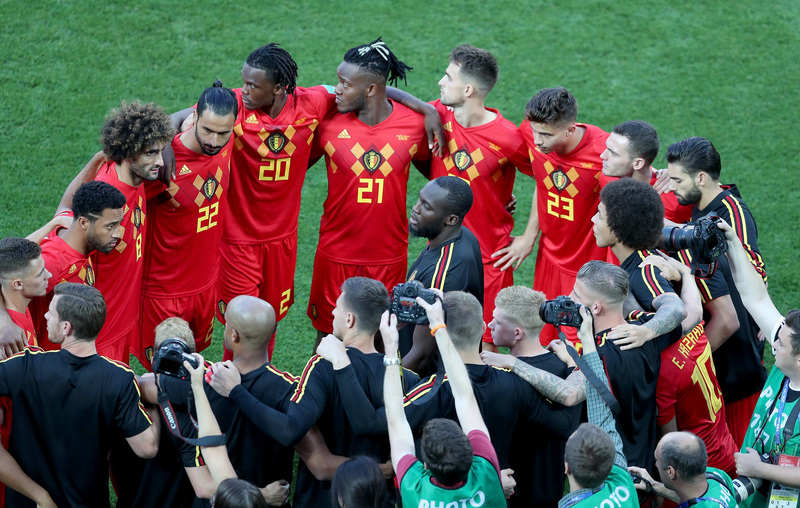 Their tactics at the end of the Poland game won them few friends, and they now face a very stiff challenge as they try to stop Lukaku and Co. for Belgium. Verdict: Brazil are the likely quarter-final opponents, but no problems here for Belgium – 3-0. OPPORTUNITY knocks in St Petersburg with one of these European nations guaranteed a spot in the last eight. Sweden have been the giantkillers of this competition. They finished above Holland in their qualifying group, beat Italy over two legs in their play-off to reach Russia and now finished above Germany at the World Cup. So Switzerland will have to pay them due respect. The Swedes don’t have any star names, but right them off at your peril as they showed with that thumping 3-0 win over Mexico. In four of their last five World Cups, Switzerland have got out of the group, but gone no further. Now it is the time to win a game when everything is on the line and reach the last eight for the first time since they hosted the event in 1954. This has echoes of clashes with Ukraine in 2006 and Poland at the same stage at Euro 2016, when the Swiss lost on penalties and missed a big chance to have a statement tournament. 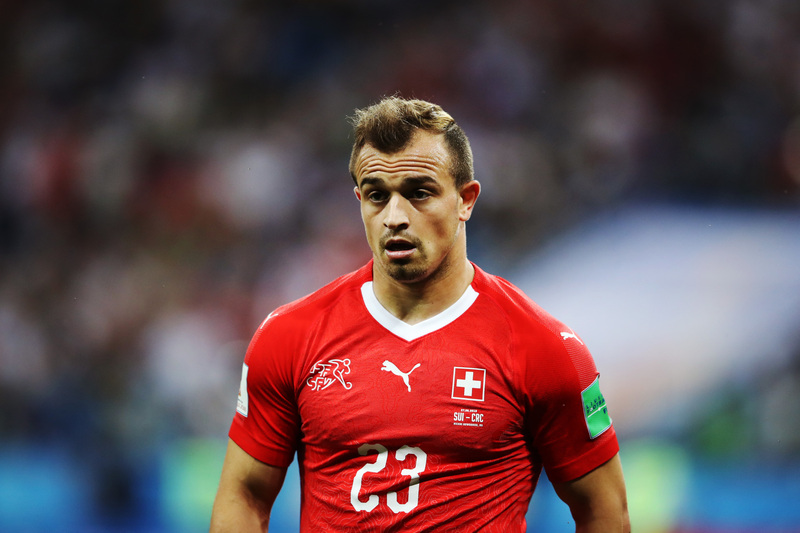 If Granit Xhaka and Xherdan Shaqiri can harness the political passion they showed to defeat Serbia, they could drive the rest of their team-mates over the line. Verdict: Tense, and possibly a little dull. 0-0, but Sweden to stand firm from 12 yards. So Colombia awaits for Gareth Southgate and his players as England try to win a knockout game at a major tournament for the first time since beating Ecuador at the 2006 World Cup. There was so much promise after the first two group games, which was a tempered a little by the defeat to Belgium, but now it’s make-or-break. 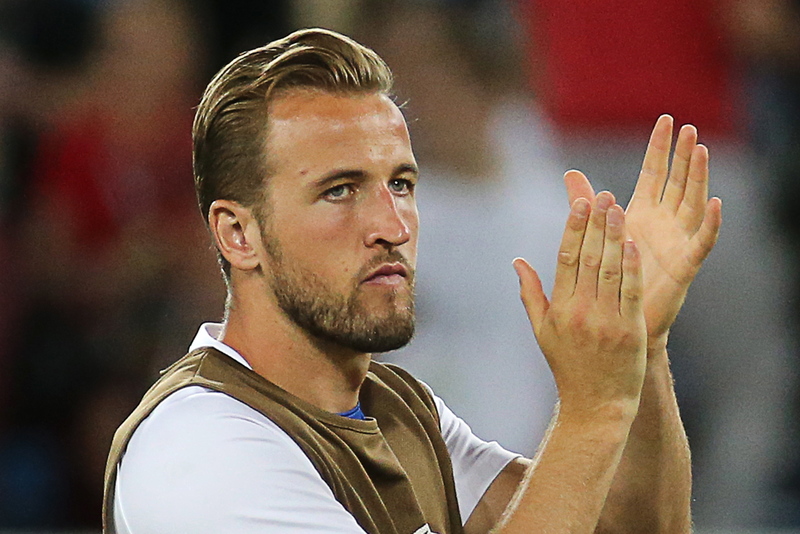 Harry Kane will be back to captain the side and he brings the biggest threat as the World Cup’s leading scorer thanks to his five goals against Tunisia and Panama. 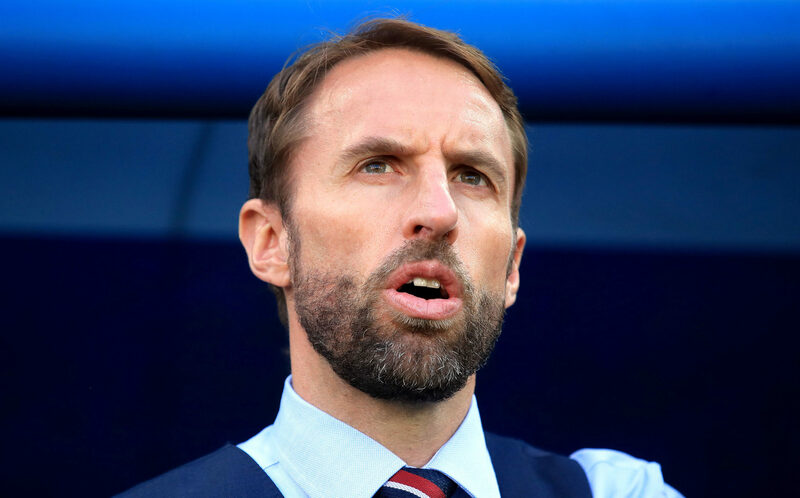 It will have to be full throttle and high intensity for England to showcase their best football and the key men should be rested up after missing out on the Belgian experiment. For Southgate, beating the Colombians is a huge deal. Do that and England will have a real chance of reaching the semi-finals if they face Sweden or Switzerland, but it will be about continuing the idea that he is taking this ‘young’ team forward. Success or failure will be defined by events in Moscow. Colombia represent dangerous last-16 opponents, and certainly the hardest ones England could have had from Group H. They bounced back well from losing their opening match to Japan to grab two victories and top spot in the group. James Rodriguez is an injury doubt but with wily old striker Radamel Falcao ably supported by Juan Cuadrado and Juan Fernando Quintero, the Colombians still carry a real threat. Perhaps in England’s benefit, they are a front foot team, so it could be an open game and England may have space to exploit going forward. Make no mistake, after reaching the last eight four years ago, Jose Pekerman’s side will see this as a match they can definitely win. Verdict: This could be a classic but let’s be positive about England’s chances – 3-2.